Aluminum lightweight spacer for BILLET, BILLET LITE and CBX handle pole. 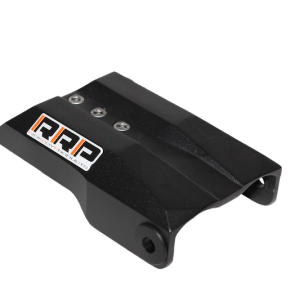 RRP has once again pushed the freestyle industry to a new level with the RRP CBX (Carbon – Billet – X-lite ) handle pole. The new CBX is an ultralight carbon fiber and billet aluminum X-lite adjustable handle pole and is recommended for freestyle and racing. The CBX features include: • Carbon fiber ultralight and ultra-stiff top part. • Aluminum tubes. New CNC aluminum lower part and middle section lightened to the maximum using aviation grade aluminum. All of these features make this the lightest adjustable pole on the market and the high grade visual carbon fiber makes it a piece of art. RRP Lightweight Aluminum pivot bolt.